Chetu develops retail software services for the retail industry, providing custom retail software development solutions for brick and mortar, e-Commerce, c-store & grocery, dealerships, shopping cart, and mobile systems, as well as retail technology solutions for the Magento platform. Chetu customizes C-Store software solutions in the retail industry, leveraging development and engineering skill sets to create unique solutions for CRM (Customer Relationship Management), HCM (Human Capital Management), POS (point-of sale), billing, and inventory platforms. We leverage Magento 2.0 when developing shopping cart platforms that provide catalogue features and branded category management. Branded category management, catalogue features and multi-lingual platforms. Customization and integration of open source modules for websites. Easy integration with back office portals with role based access. 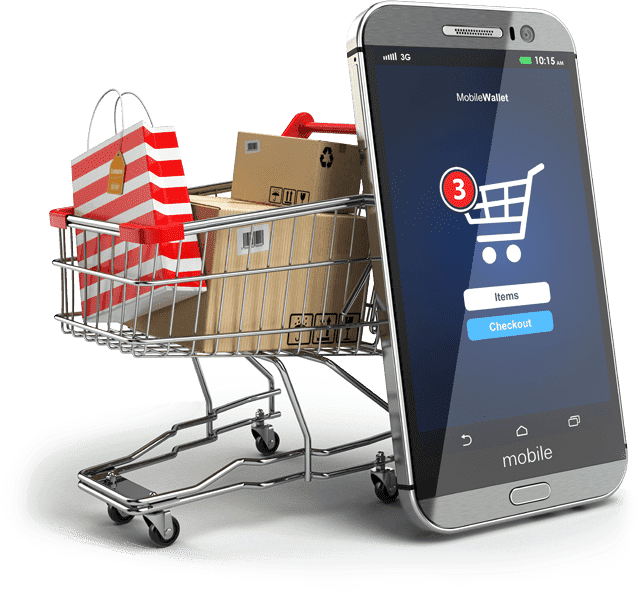 Mobile e-commerce platforms are developed with features such as customizable themes and templates, as well as features for white-label e-commerce solutions. Mobile wallet solutions enable integration of popular online payment options, including Google Wallet and Amazon Payments. Digital storefronts are designed with third-party templates across mobile devices, all with best practices in responsive design standards. Chetu is World Wide Web Consortium (WWC3) compliant, proficiently validating and testing designs for mobile web capabilities. Our customized PIM software services enable businesses to make mass updates, syndicate and publish large volumes of product information and content from a single system. Our experts develop custom Product Information Management (PIM) software tools that centralize, manage and integrate product information from multiple sources. Our digital asset management software is customized with scalable features to store, categorize and manage unstructured and external content with interfaces to meta-data management. Advance workflow engines are programmed to automate tools for data and content integration to flow across multiple sources, applications, and enforce data governance.